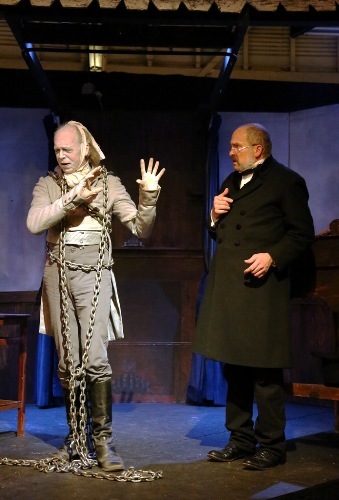 You will be informed with a focal character in a Christmas Carol by Charles Dickens on Facts about Ebenezer Scrooge. Have you read A Christmas Carol before? This novella was published in 1843. 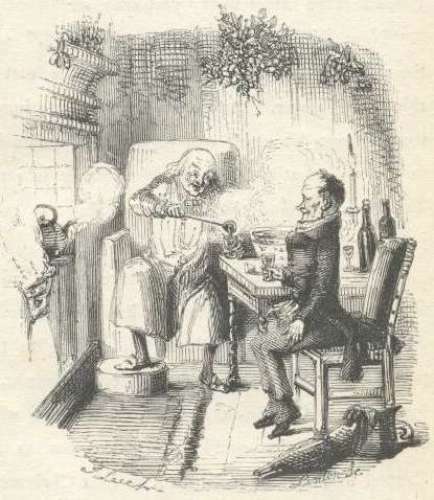 Scrooge was depicted as the person who hated Christmas. He was a miser with cold-hearted personality. Scrooge stills earn the top spot as the prominent character in English literature. In English speaking world, this character is always associated with Christmas Holiday. If you have read A Christmas Carol before, you must know the famous catchphrase of Scrooge used to show his disgust on Christmas celebration. The phrase was “Bah! Humbug! 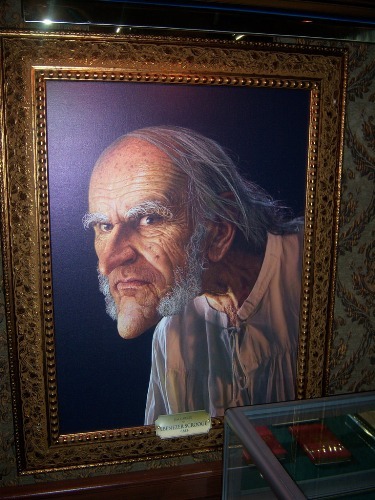 Scrooge is a central character in A Christmas Carol. 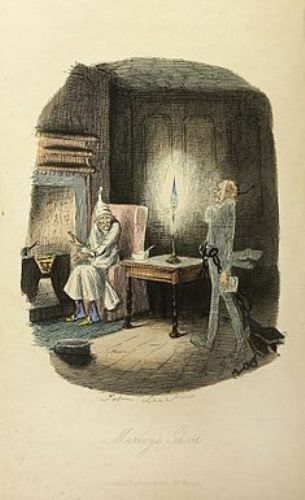 Some scholars have established a number of theories related to the inspiration of Scrooge. Some believe that Dickens got the inspiration from Ebenezer Scroggie. He was from Edinburgh who worked as a corn merchant. He earned a catering contract for the visit of King George IV in Scotland. It was believed that Dickens misread his gravestone as a mean man. Actually, the gravestone is titled meal man. The name Ebenezer has the meaning of stone of help. Dickens selected the name to show how he changed his life. Thomas Malthus was known as a political economist and demographer whose views were used by Dickens to reflect the character of Scrooge when he saw the poor people. Other theories believe that Scrooge character was based on the owner of Gloucester Old Bank, Jemmy Wood and Gabriel de Graaf. The former one was famous for his stinginess. He was known as the first millionaire in Britain. The latter one was a Dutch miser. Check facts about Draco Malfoy here. It was narrated in A Christmas Carol that Scrooge had a money-lending business. Get facts about Dracula here. Bob Cratchit was the clerk of Scrooge in the business. He gave him low payment and more hours of working. Scrooge was known as a cold-hearted character for he did not want to give any of his money to help the poor people. 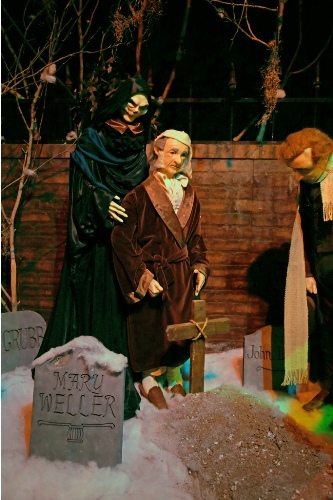 Scrooge changed his lifestyle after he was visited by three Christmas spirits. They were the Past, Present and Yet-to-Come. Do you like reading facts about Ebenezer Scrooge?